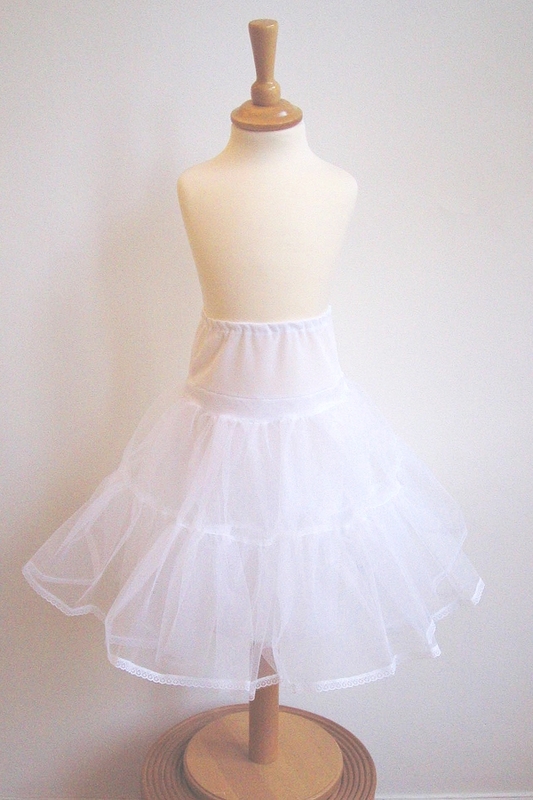 SUMMER SALE - Ivory silk dupion sleeveless flowergirl dress with romantic, full gathered skirt, floaty silk organza over skirt, silk covered buttons, round neckline with silk piping trim and all with silky soft lining. Fresh and pretty for the English summer and perfect for weddings abroad. For other sizes, and new made-to-order garment, please see our full price Amy Dress. Very limited availability (clearance stock in ready-to-wear standard sizes). Available in ivory smooth weave silk dupion; or the more textured ivory slub silk dupion.